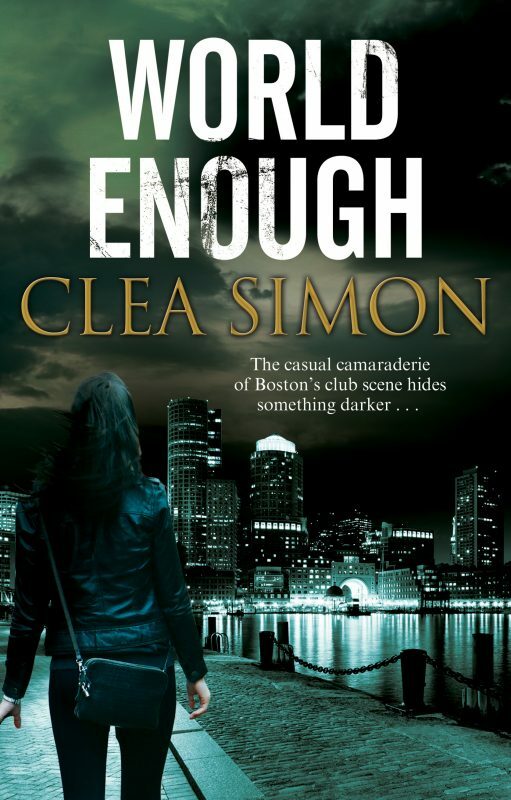 Boston is a great setting for crime fiction – it’s dark and cold (especially this week). But our crime fiction community is both warm and welcoming. That’s why, when I saw Ray Daniel at Joanna Schauffhausen’s book event last week, I knew I wanted to host him here. Ray’s the author of the chilling Boston-based Tucker mysteries (most recently Hacked) and a Derringer winner for his short stories, but a most genial guy in person. Once I have that I figure out the big ideas behind the story, plot points and what not, and start writing. I’m not usually surprised by my characters. Others writers talk about how their characters take over the story and write it. My characters are all lazy and useless and so I have to write the story myself. That said, I have one character who was mostly off screen in the first draft of the book. She had left Boston in 1976 and moved to New York, never to be heard from again. However in the rewrite I decided that I wanted scenes from her point of view, and I found out that she was smart, sassy, and had a good sense of humor. My work-in-progress, like all my books, is set in Boston. I mentioned the main story in the answer to the first question, so you’ll see that the book has to be set in Boston. Given Boston’s reputation when it comes to race, and given the history of busing in the city, it was critical that it be set in Boston. Much of the book is in South Boston, though there are also scenes in Roxbury. The Worst of Times. Which I mentioned above. I wrote the book as a restart to my career. 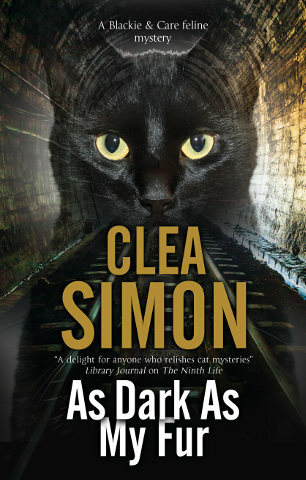 My other four books were all in the Tucker Mystery series. I thought it was time to write a standalone. My new agent liked the 108,000 word original novel enough to sign me and then told me it needed to be cut by 30,000 words. I’m just finished up that process. How do you cut 30,000 words out of a novel?I like to say that the original version of the book was like an episode of Game of Thrones. There were many characters, points of view, and big ideas. The new version is more like an episode of Bosch. There is basically one point of view (though still two timelines: present and 1975) but there is one overarching question all the scenes address. That got rid of several character plots and the associated 30,000 words left along with them. 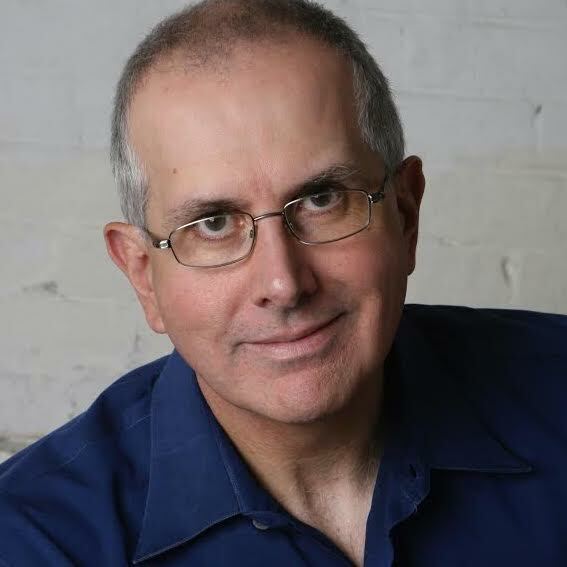 Ray Daniel is an award-winning author of Boston-based crime fiction and is the author of the Tucker Mysteries. His short story “Give Me a Dollar” won a 2014 Derringer Award for short fiction and “Driving Miss Rachel” was chosen as a 2013 distinguished short story by Otto Penzler, editor of The Best American Mystery Stories 2013. 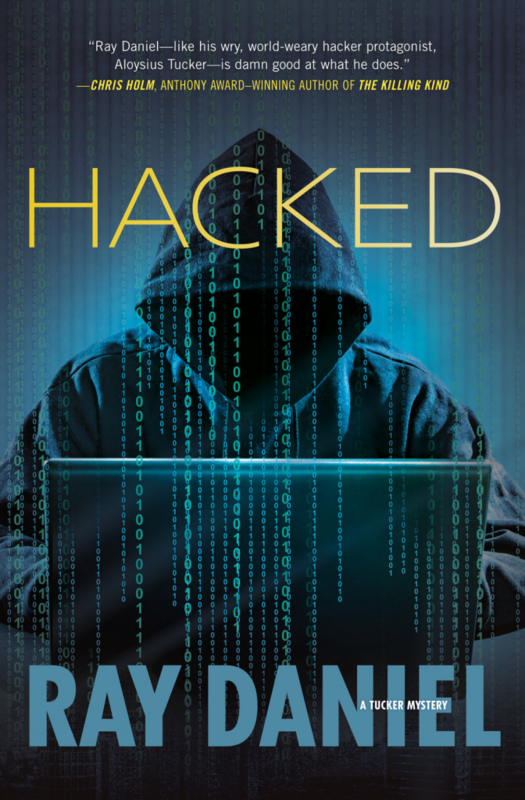 Hacked is the fourth novel in the Tucker Mysteries.For more information, visit him online at raydanielmystery.com and follow him on twitter @raydanielmystry.